Iceland has produced a significant number of elite-level athletes for its size. When Bjork Odinsdottir moved to Sweden, she was struck by natives’ attitudes toward competition. It was a stark contrast to her home country of Iceland, where competition is life—so much so it could be perceived as a fault. “It can be really annoying sometimes,” Odinsdottir said with a laugh. Although she found the Swedes’ viewpoint refreshing, she has since moved back to Iceland. For nine years, Iceland’s competitive culture has helped it produce a notable number of elite-level athletes considering its size. Some of those athletes are competing this weekend at the Europe Regional in Berlin, Germany. Since 2009, an Icelandic woman has qualified for the Games every year. The same is true of Icelandic men with the exception of 2013. That same year was the first an Icelandic woman did not stand on the Games podium since 2010. And an Icelandic team has been to the Games every year since 2011. 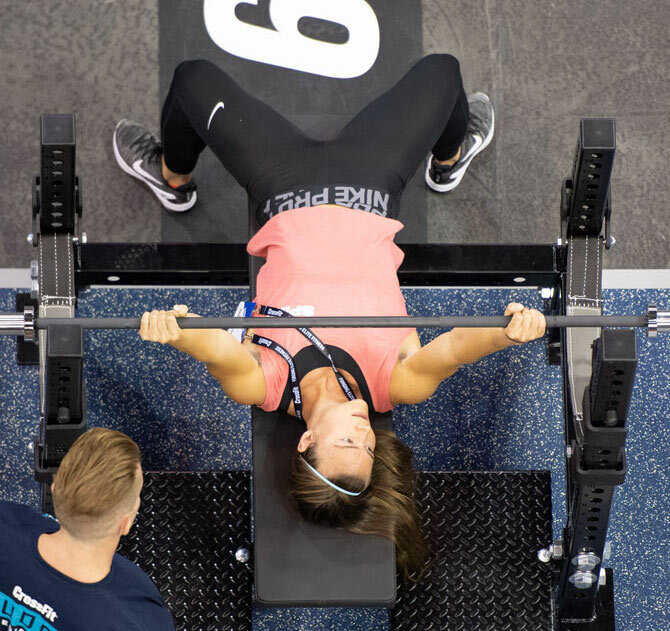 At this year's Europe Regional at the Velodrom in Berlin, Germany, eight Icelandic athletes are competing as Individuals along with one team, CrossFit XY. 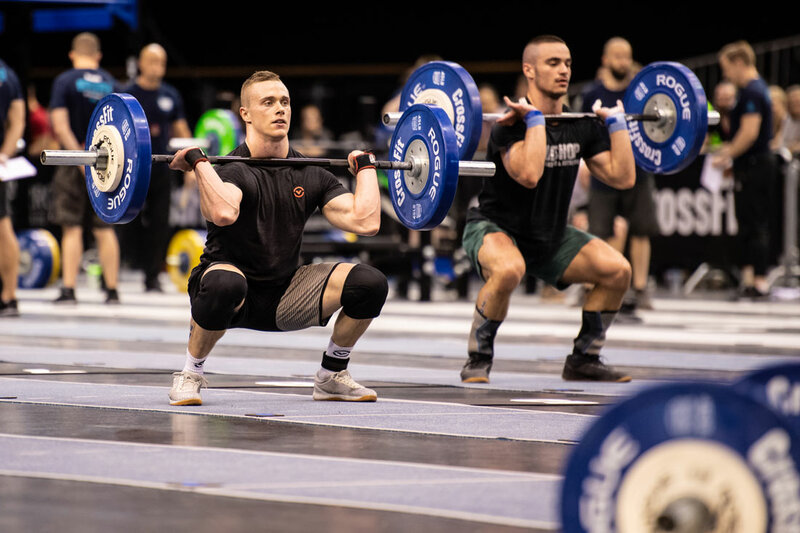 “They’re more competitive than any other athletes I’ve seen in any other country I’ve visited,” said Europe Regional competitor Frederik Aegidius, a Dane who has lived in Iceland for roughly seven years. Aegidius, a three-time Games athlete, is competing in his ninth regional. 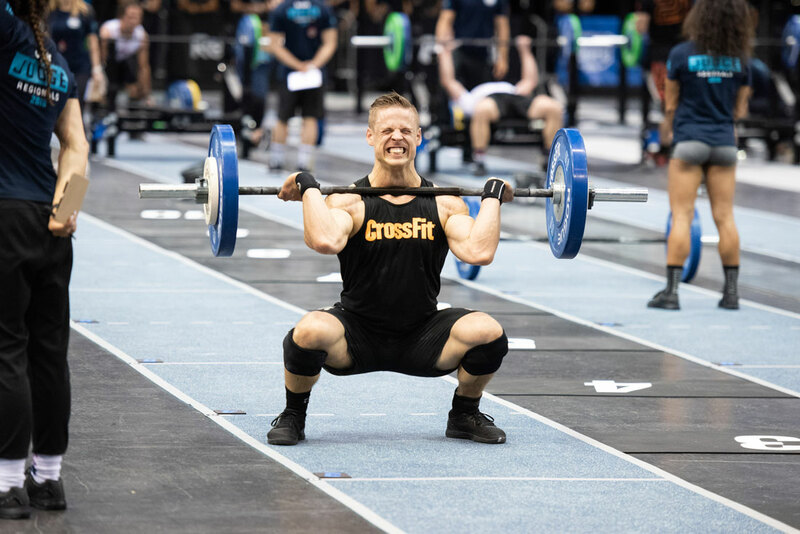 Frederik Aegidius completes a squat clean during Event 2 - Linda. 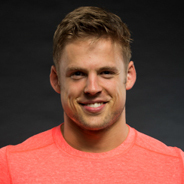 He trains alongside his Icelandic girlfriend, two-time CrossFit Games champion Annie Thorisdottir. Thorisdottir, who also is competing at her ninth regional this weekend, has qualified for the Games eight times. 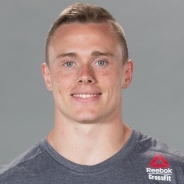 Fellow Europe Regional competitor and Icelander Sara Sigmundsdottir partly attributed her country’s ability to produce elite-level athletes to its harsh winters. “The way we live life,” she said with a shrug. “And I think the water helps, too,” she added with a grin. The Nordic island country of Iceland—with a population of about 350,000—sits between Greenland and Norway. It is known for its striking landscape that includes volcanoes, lava fields, glaciers and geysers. Its coast is subarctic, and its largest city and capital, Reykjavík, typically sees an average high of 44.6 degrees Fahrenheit. Residents are accustomed to a life of little sunlight in the winter, when daylight can last as little as five hours. From a young age, Icelanders are encouraged to be outside and be active, regardless of weather conditions, Aegidius noted. “The conditions are just harsh, so in order to stay in good shape and stay mentally there, we work out,” he explained. Plus, it’s “cool to be strong” in Iceland, Aegidius added, especially for women. Unlike many other cultures, Icelandic women do not experience societal pressure to be rail thin or judgement when they are well-muscled. “Gender equality is farther (along) in Iceland than most European countries,” Guðmundsson said. Women in Iceland are strong and independent, Sigmundsdottir said. Odinsdottir, who competed at the Games in 2014 as an Individual, expressed similar sentiments. Not once was she criticized for her ever-present broad shoulders or six pack. “I never felt like I was different in any way,” Odinsdottir said. Overall, Icelanders are a strong-minded people, Guðmundsson said. For complete details, visit the Leaderboard.